Day 307 – May 9, 2015: I had so much fun trying out my new Sigma 150-500mm lens in the park tonight. 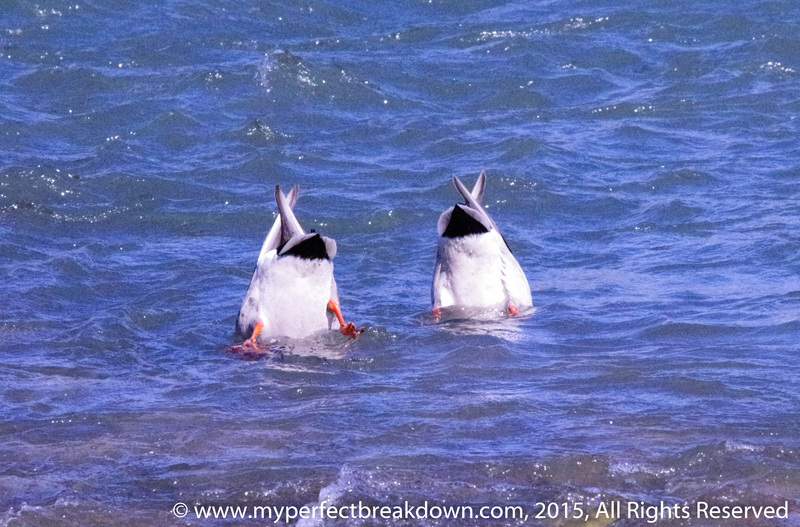 My favourite photo of the evening goes to these two duck butts! Seriously, how cute are they? 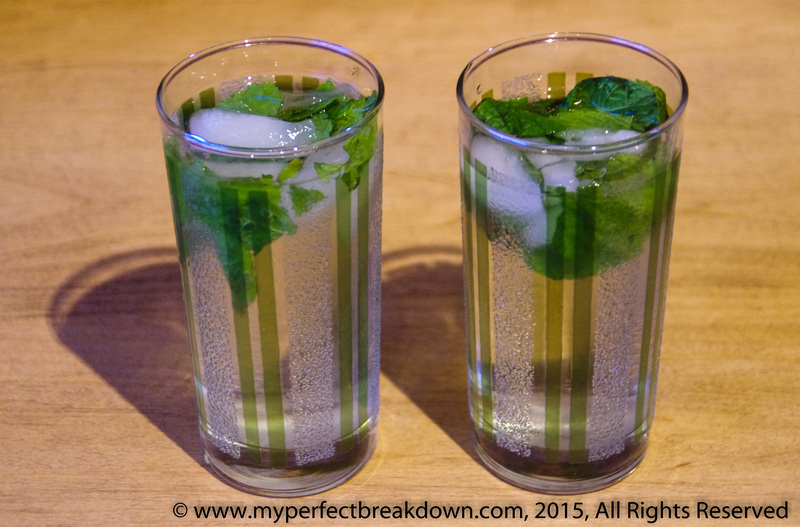 Day 308 – May 10, 2015: After a hard day’s work in the garden we enjoyed an evening mojito. I can’t wait until I can use fresh mint from the garden! 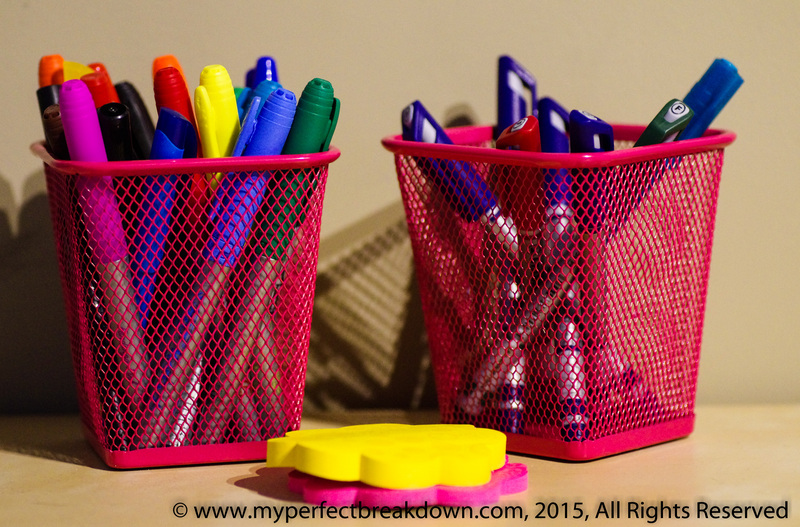 Day 309 – May 11, 2015: After a less then lovely trip to Ikea, Mr. MPB helped me start putting together my little home office. A touch of girly pink put a smile on my face. 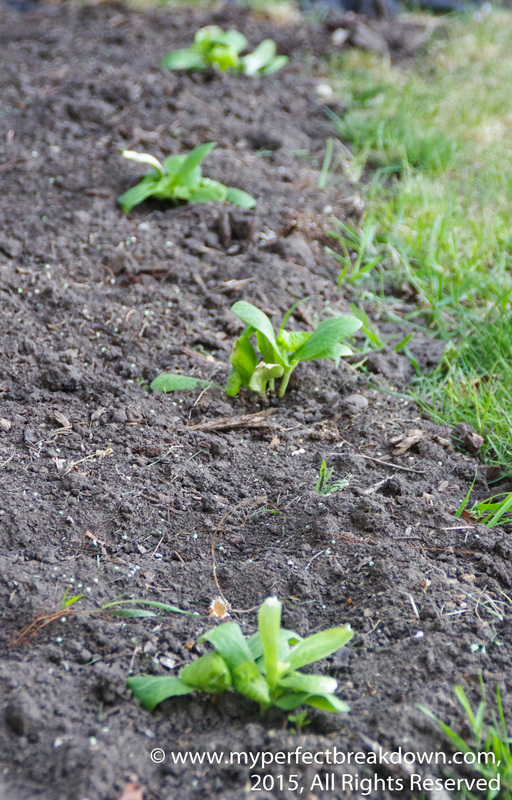 Day 310 – May 12, 2015: After my evening run I couldn’t help but smile at our 4 little zucchini plants. The ones we planted from seeds should start popping up in a few weeks. 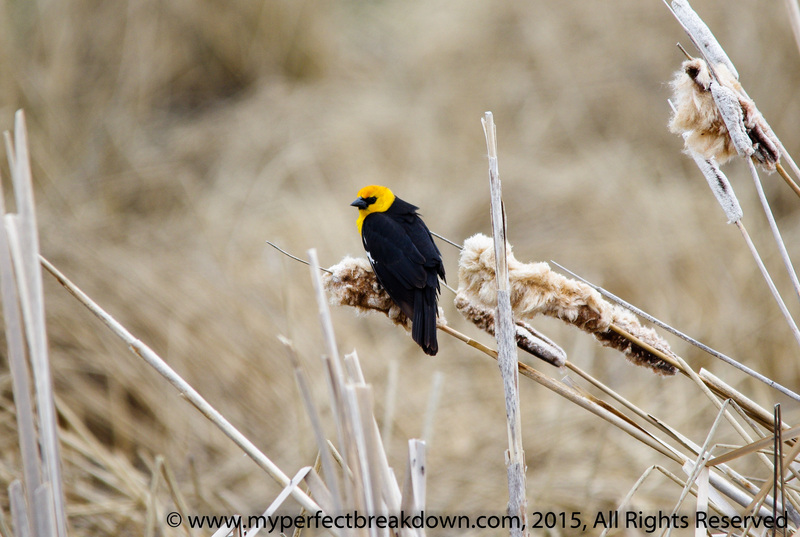 Day 311 – May 13, 2015: Spotting this Yellow-headed Blackbird while out with Mr. MPB and Sadie brought me today’s happy moment. 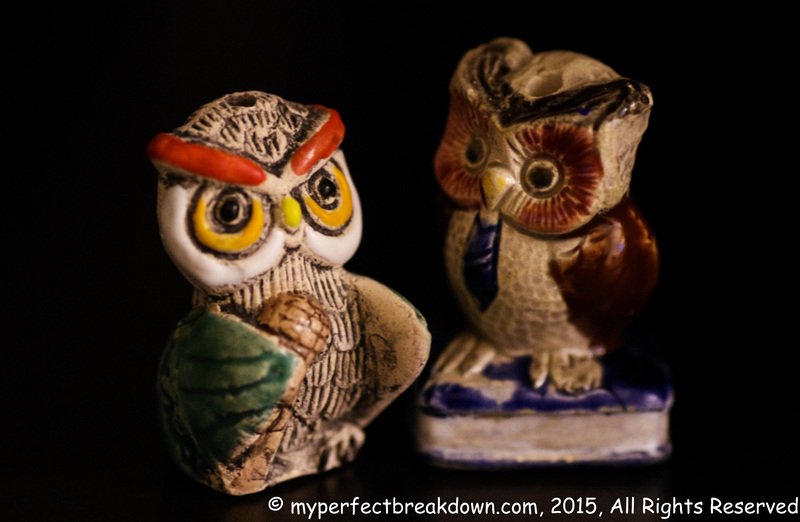 Day 312 – May 14, 2015: Tonight I decided to play with my macro lens when I noticed our little owls from Machu Picchu. Our hotel gave us each an owl figurine to watch over us for our visit and we’ve kept them sitting on a shelf in our living room ever since. They make me reminisce and smile whenever I notice them. 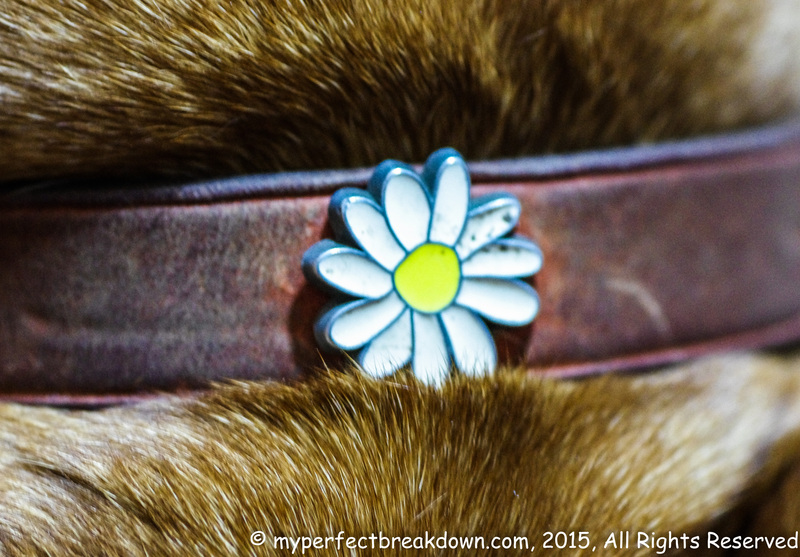 Day 313 – May 15, 2015: We spent the evening with friends which means I spent the evening with their puppy dog sitting right next to me. Good food, great friends and a snuggly dog always makes me happy! HAHAHA! I laughed so hard reading this! I’m a fan of the duck butts too! Ha! I love the duck butts!! I always love when they do that! Yes! Duck butts! Adorable…how far away were you, really? It looks like you were swimming up to them! I have never seen a yellow-headed blackbird–we have red-winged ones in Western NY, but that almost looked exotic. Love the Machu Picchu owls (I love owls in general, but those are cute and I love the story). And mojitos…now I need to go have an evening beverage myself. I grew mint for the first time last year, in a container because I heard it spreads like wildfire in the garden, and I’m not sure I made a single mojito! For shame…this will have to be the year. I always look forward to your Happy Days! I was actually pretty close to those guys when I took the photo, i don’t think I was even using the zoom. Just a few meters, I think. I also have a lot of red-winged blackbirds here too. I had never seen a yellow before either, but they were all over the place at the park we were in. The duck butts and blackbird are definitely the highlights for me. Add in the owls and I detect s rather feathery theme to your week in pictures this time! That new lens is baller! I especially love the nature shots. It is, eh? Every time we head out to play with it I am so excited! Last time I was feeling nice though and I actually gave up my camera for a while so that Mr. MPB could use it….then he took the best shot of the day! !